The Riverdale Baptist Church has waited months to welcome a family of Syrian refugees to Whitehorse. "Finally, this is coming together." 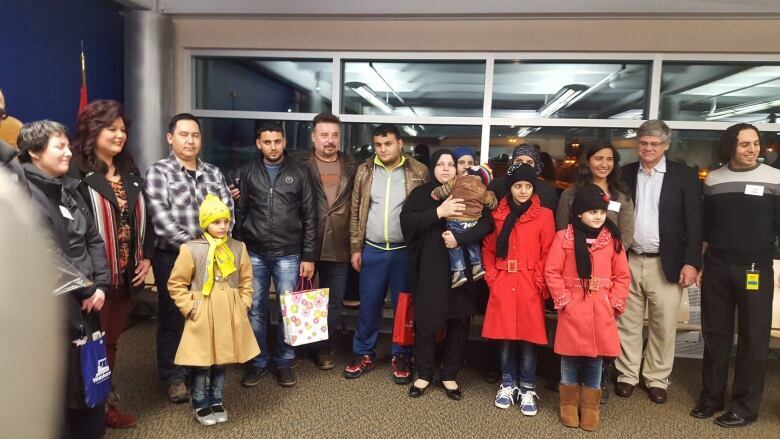 Whitehorse could soon welcome its second family of Syrian refugees — maybe as early as September. The church was paired with a different Syrian family months ago, but that family is now stuck in Iraq with no clear indication of when they might be allowed to travel. "Unfortunately, that application for the family to come to Canada has been... it's been challenged. There's no immigration office for Canada in Iraq," she said. The immigration process could therefore take up to four years, Gladish said. In the meantime, she says, the church is eager to welcome the other family from Turkey. Gladish said the church's fundraising efforts have built momentum and it's important to keep that going. "We recognize that the initiative and the intention for the giving was primarily focussed around helping a crisis — a current crisis — and so we made the decision that we were going to go after, and be paired with, a second family so we could use those resources and donations." She says the church has not given up on the first family, still in Iraq, and will be ready and able to welcome them to Whitehorse whenever they're able to come — even if it's at the same time the other family arrives from Turkey. "We have the manpower and the resources to be able to manage both." Gladish does not yet know a lot about the family in Turkey, beyond a few details. It's a family of five — with three children, all pre-teens. The father has worked as a heavy equipment operator, and the mother is a homemaker, Gladish said. Gladish believes they are currently living in a refugee camp in Turkey, but their roots are in Damascus and Aleppo, in Syria. They speak Turkish and Arabic. 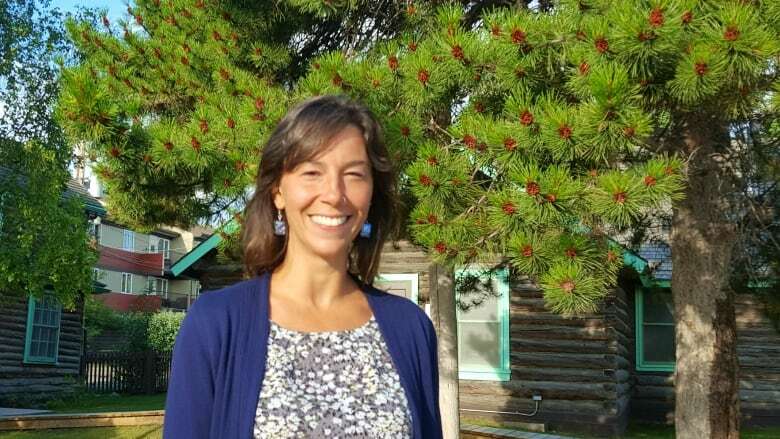 "We're really hoping that there's someone [in Yukon] who might come forward, and they have Turkish skills and they might be able to help in translation," Gladish said. Gladish said the church is also looking for a three-bedroom apartment or home for rent in Whitehorse, beginning in September. Under the Blended Visa Office-Referred Program, the church must help and support the family for its first year in Yukon. The sponsorship initiative has really "galvanized" the church congregation, Gladish said. "This has really brought the church together, and it sort of epitomizes our motto of 'first we will serve.'"